Error: NOTE! 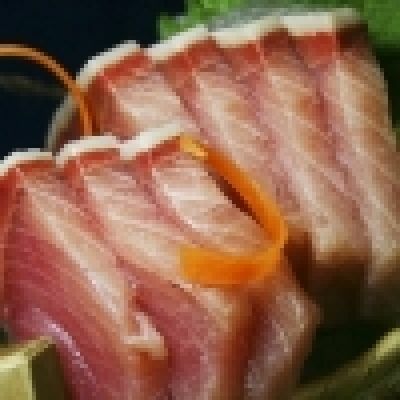 All sashimi (except Norway salmon sliced, Japan Hamachi sashimi sliced, swordfish sashimi sliced and octopus sashimi sliced) does not serve with any sauces. 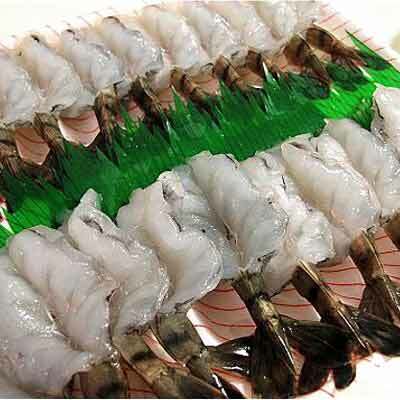 Please order the Higashimaru sashimi shogun, wasabi or Thai style hot and sour sauce if necessary. Thank you.